The LG V20 will be one of the first smartphones available with Android 7.0 out of the box, and with that, the company has retooled a bit of its custom skin to provide more features to owners. To provide an overview of these UX 5.0+ software changes, as well as special hardware features, LG has posted a video to YouTube for anyone curious about what the V20 offers. Kicking it off, LG covers the possibilities of the second display on the frontside, such as the ability to respond to messages while inside of other apps and in-app search with Google. LG also covers the updated version of Quick Tools. Thanks to Nougat, support for Multi Window is native, allowing users to work inside of multiple apps at the same time. On the hardware side, the rear-facing cameras are shown off, plus the phone’s HD Audio Recorder and sound output capabilities. Essentially, if this phone interests you, I would recommend watching this video. 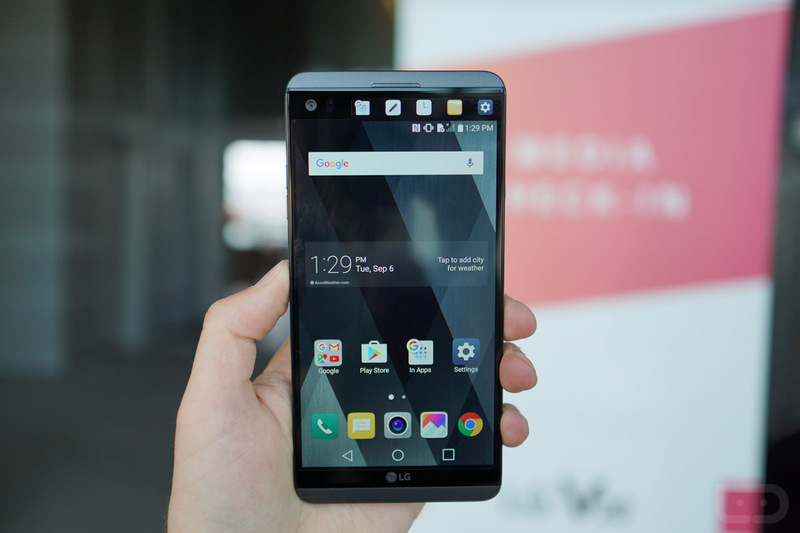 If you want our take on the V20 from LG, watch our video, too. Apple's iPhone 7 Event Live Chat! ?? ?